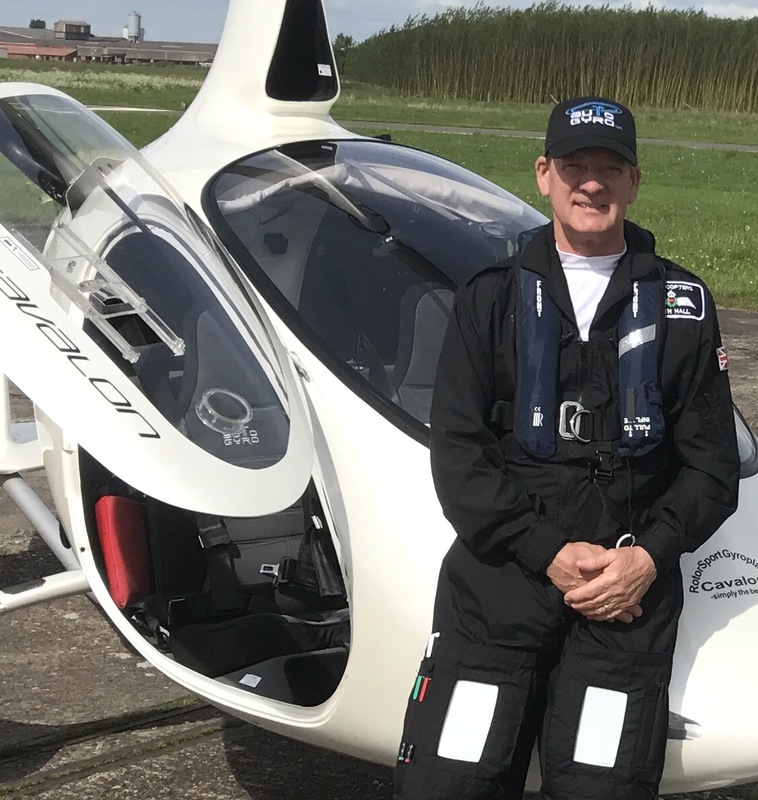 The best way to experience the unique feeling of flying a gyrocopter first hand is to book a trial flight. We offer 30, 60, or 90 minute trial flights in closed cockpit gyrocopters with an easy payment scheme for all those special occasions. Trial flights can be purchased as a gift for a unique and exhilarating present or as a taster to see if you'd like to learn to fly a gyrocopter. We currently offer scenic trial flights across the Humber and Yorkshire. Take control and fly ‘hands on’ to the Humber bridge and then over it in our 1hr flight experience. See the seals at Donna Nook near Grimsby on our 90min flights (seasonally). All trial flights include an introductory briefing that is in addition to the time spent airborne. Both 60 & 90 minute trial flights include an extended briefing. There's no better way to see the sights of, Lincolnshire and the Humber whilst also getting a taste of the excitement modern aviation offers. 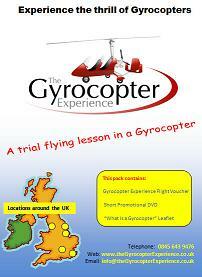 To enquire about a trial flight simply contact us using the details above. Alternatively if you want to book a date and time now then you can Book Direct . Go on...treat yourself...you wont regret it!